On Friday 7th November the students at Varee Chiangmai School will be taking part in activities to celebrate Loy Krathon and Yi Peng. Activities will begin after lunch with a parade. 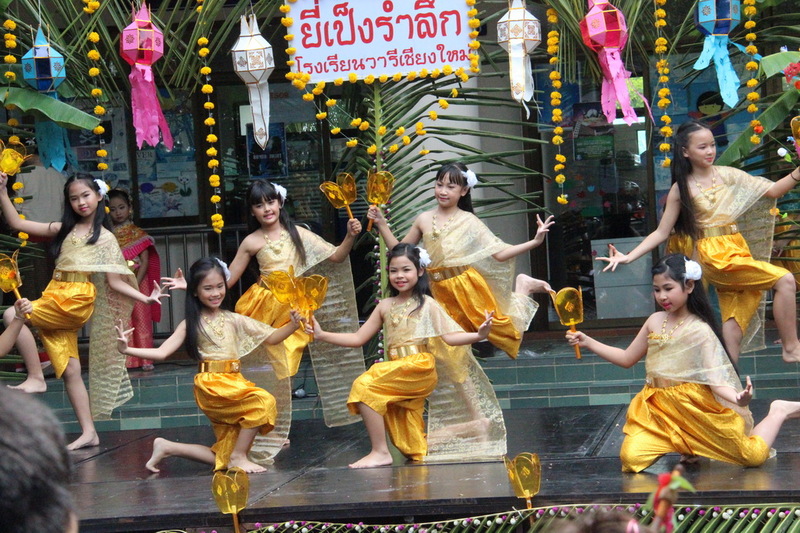 Students are asked to dress in traditional Thai dress for this occasion.